Alton W. Palmer, age 82 of Lyman passed away peacefully on Saturday, December 1, 2018 at Southern Maine Health Care in Biddeford with his wife, Marie by his side. He was born on November 14, 1936 in Biddeford the son of Lester and Georgiana (Provost) Palmer. He was raised and educated in Biddeford and graduated from St. Louis High School, Class of 1955. He served his country in the U.S. Army National Guard for 10 years. He served in the Army Band for 5 years playing the trumpet. He served the next 5 years serving in the Tank Division. He was honorably discharged. Mr. Palmer worked for Lyn-Flex Industries in Saco as a Traffic Manager for Shipping & Receiving for 36 years. He retired in 1998. 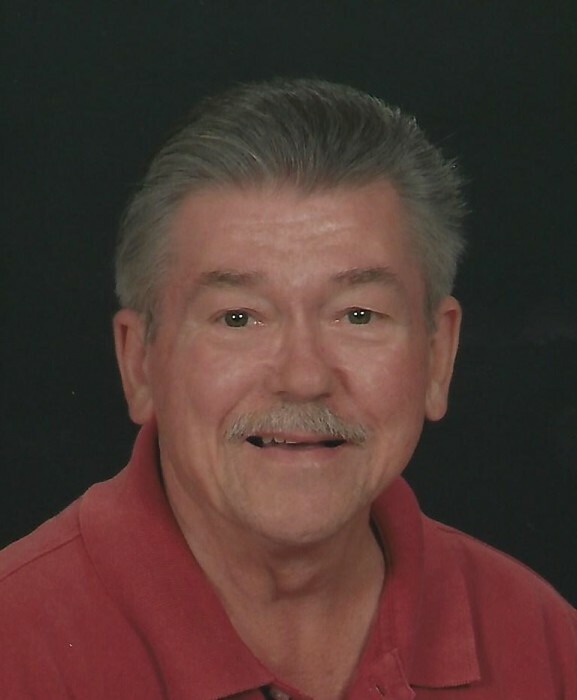 He was a communicant of St. Philip Church in Lyman for many years. He served on the Parish Council and was the former Chair. He was active as a Eucharistic Minister, Choir member, cleaning crew, Social Justice Committee just to name a few. He was formerly a member of the Knights of Columbus. He was a member of the St. Louis High School Alumni Association. He had a passion for music and was a member of the Portland Symphony Orchestra when he was a younger man. He loved to sing and dance with his wife, Marie. They also liked to Square Dance and take trips to Bar Harbor and Acadia National Park together. Mr. Palmer also loved the outdoors and enjoyed going hunting when he was able. He is survived by his wife of 31 years, Marie E. (Crocetti) Palmer of Lyman. His brother, William Palmer and his wife, Priscilla of Biddeford and his sister, Linda Silva also of Biddeford. Several nieces and nephews also survive him. He was predeceased by his brother, George Palmer and his niece, Brenda Goodrich. Mr. Palmer’s family would especially like to thank the staff at St. Andre’s and Southern Maine Health Care for their kind and compassionate care. Calling hours are Thursday, December 6, 2018 from 2 – 4:00 PM at Hope Memorial Chapel, 480 Elm Street, Biddeford, ME 04005. His funeral will begin on Friday, December 7, 2018 at 9:00 AM at the funeral home with a Mass of Christian Burial to be celebrated at 10:00 AM at St. Philip Church 404 Goodwins Mills Road, Lyman, ME 04002. Spring burial will take place in Tory Hills Cemetery in Buxton, ME. Donations are requested to either of the following organizations: Alzheimer’s Association, National Headquarters, 225 N. Michigan Ave., Fl. 17, Chicago, IL 60601 or to: Samuel L. Cohen Center, 30 Barra Road, Biddeford, ME 04005.